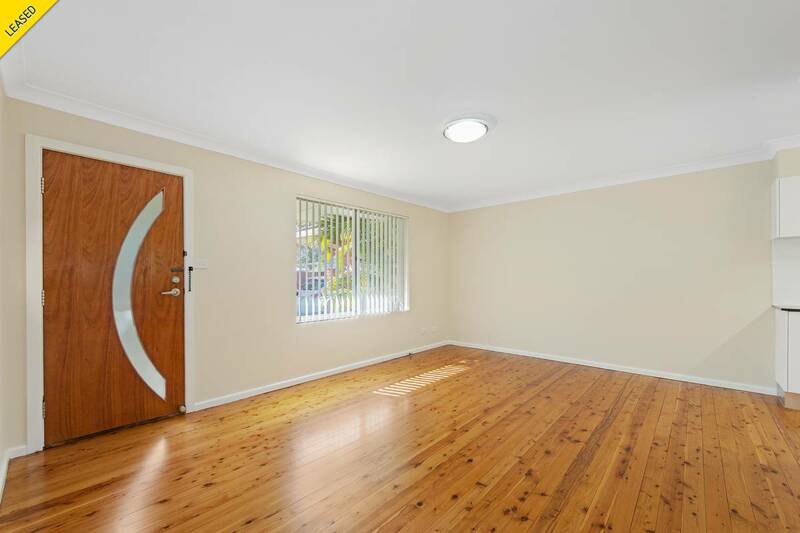 Offering a great blend of lifestyle and value, this renovated, two bedroom unit occupies a premium spot in East Port, in a quiet block of only four. 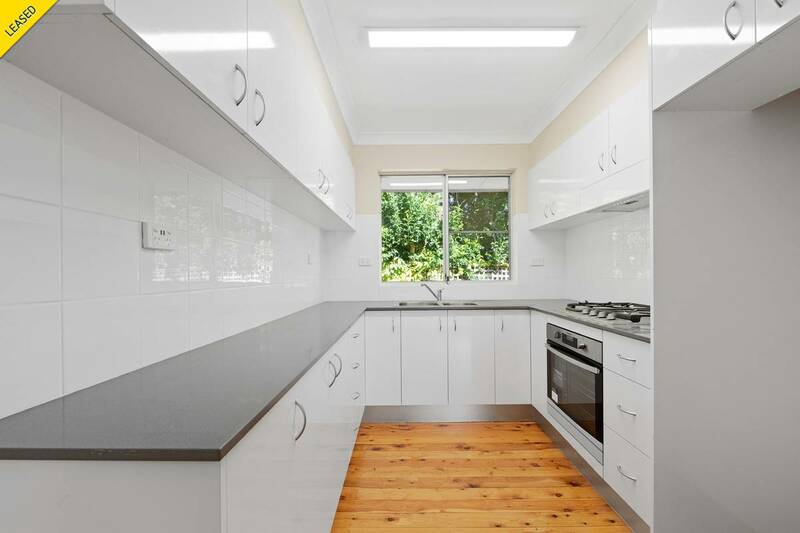 The brand new kitchen features ample bench and cupboard space with a handy fridge nook.Light-filled open plan living area, the two queen sized bedrooms offer built-in wardrobes and share a spacious bathroom. 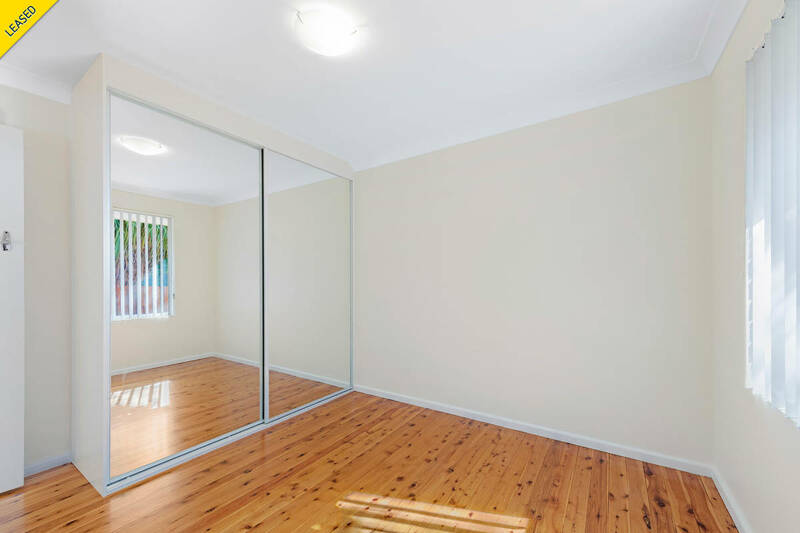 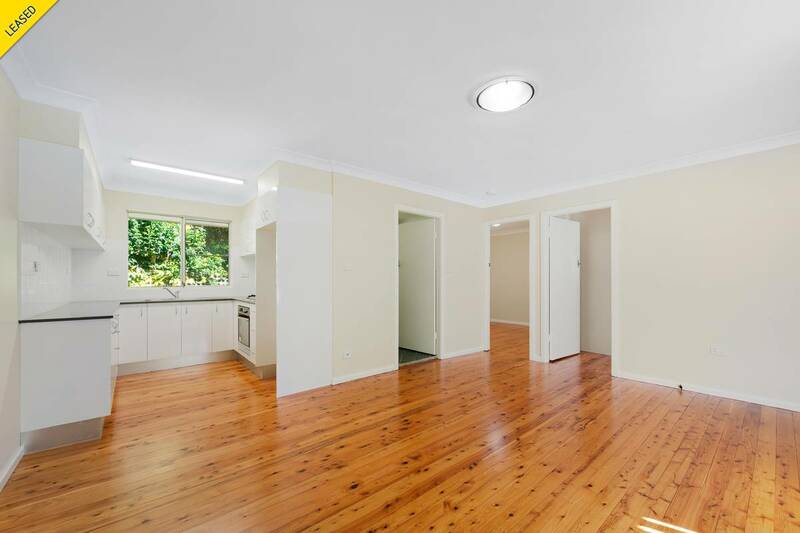 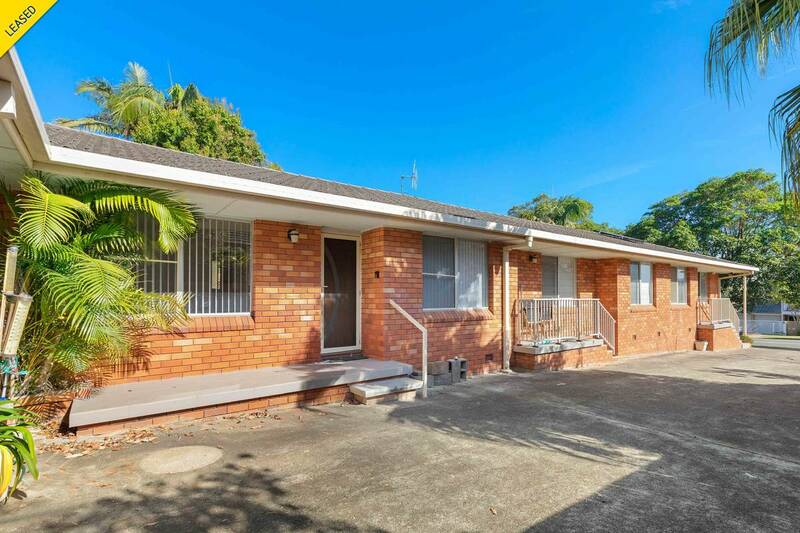 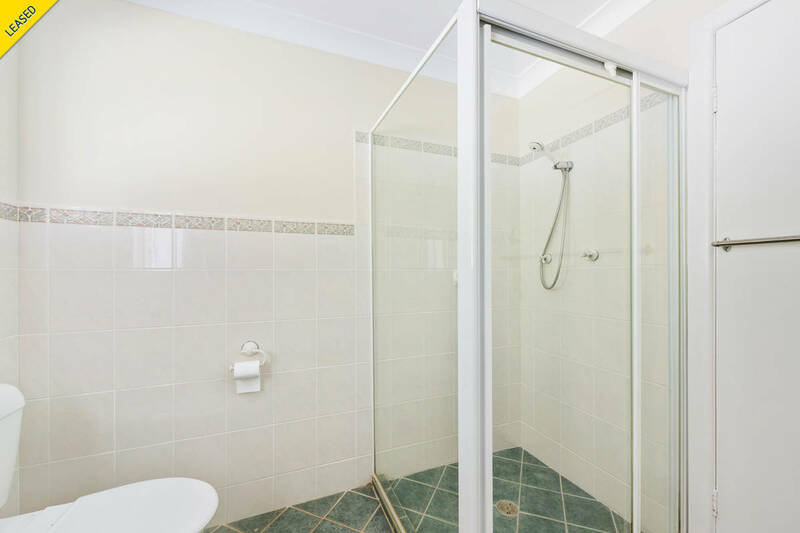 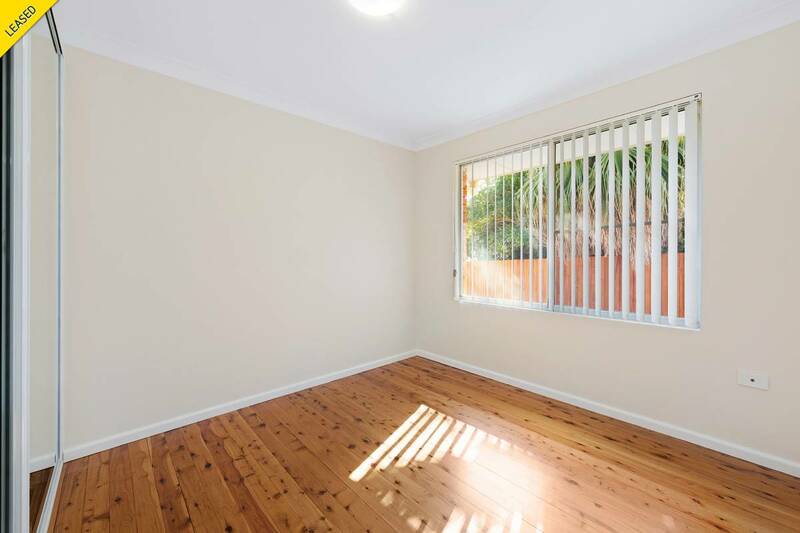 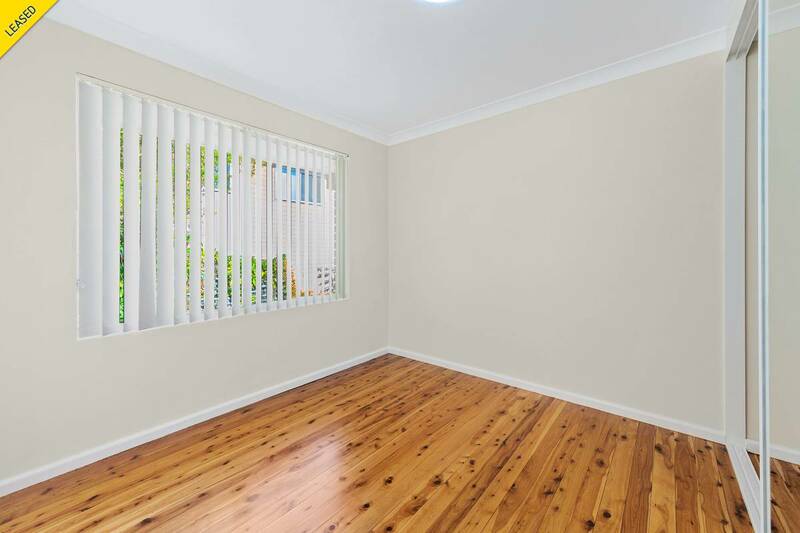 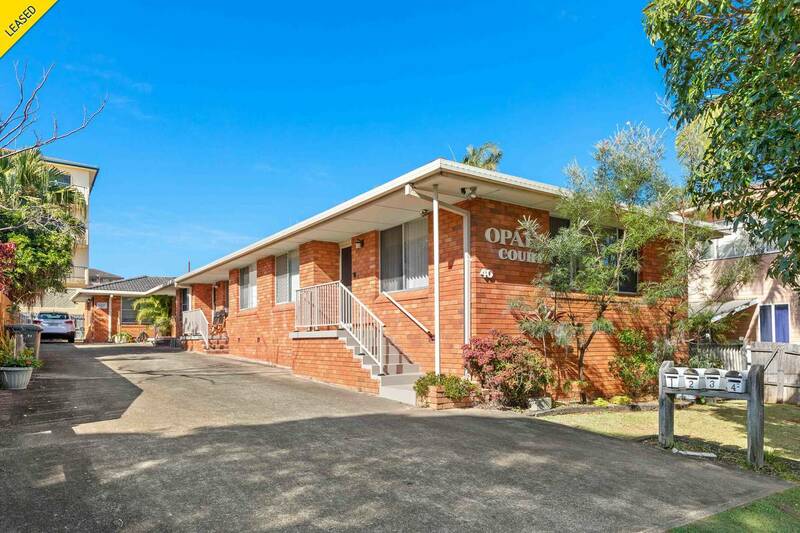 Positioned just moments from Port Macquarie's CBD, this unit has an eclectic blend of cafés, shopping and services, all within a short stroll and is well serviced by public transport, with a bus stop across the road.